Deviled Eggs Recipe (for you to customize) | Good. Food. Stories. Not that I’m one to whine (ahem. shut up), but a common refrain in our household is that no one ever comes out to visit us in the suburban Siberia that is New Jersey. The trains are too confusing! It takes too long! I can’t do it on a weeknight! Feeling selfish and ungrateful that we have a big grill and deck all to ourselves—and all we want to do is share the bounty with our friends—we persist and usually get one big summer blowout per year. But more often than not, I end up biting the bullet and bringing food into Manhattan or Brooklyn for potlucks and dinner parties at my friends’ houses. And though I’ve gotten creative over the years, toting everything from lemon tarts to chicken pot pies through tunnels and across bridges, deviled eggs are a recipe I return to again and again. 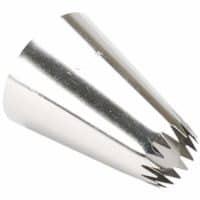 They are pretty much guaranteed to disappear as quickly as you set them out. They know no season—you can eat them in the dead of winter or the dog days of summer. 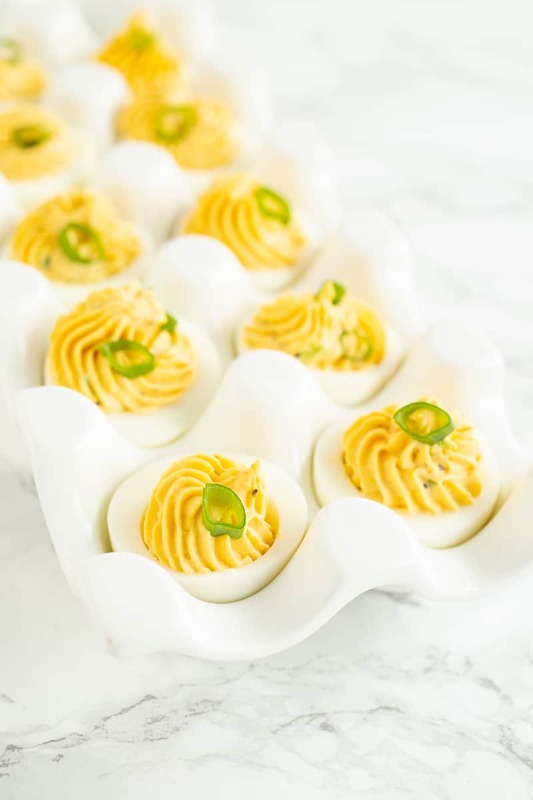 And no matter the size of the gathering, deviled eggs can expand or contract to fit the number of people you want to serve at your party. 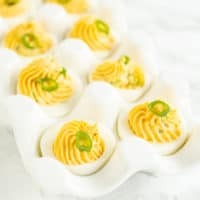 Whether it’s a size-challenged urban apartment (a small-space shindig) or a full-on block party as you bump up the number of bedrooms in your house (a family affair), deviled eggs are there to help. Following is my long-standing foolproof deviled egg recipe that can be gussied up or dressed down as you see fit. 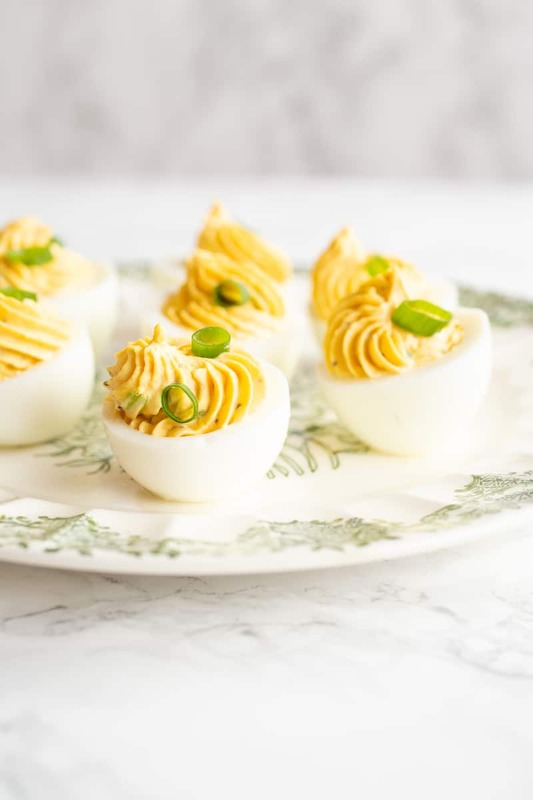 Because deviled eggs are so tantalizingly open to variation, if you have a favorite food, chances are it will make its way into or onto a deviled egg at some point. and all have been devoured with gusto. There’s no wrong way to customize a deviled egg, so go forth and make them your own! 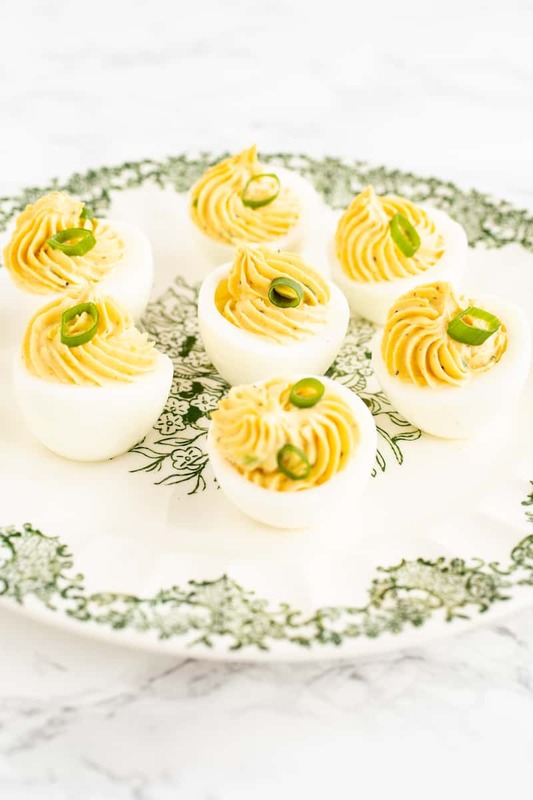 Deviled eggs, the classic party snack, have infinite variations. Here's a simple recipe with many options for garnishes and add-ins to make them your own. Place the eggs in a stockpot with enough cold water to cover them by 2 inches, and bring to a boil with the lid on. As soon as the water boils, remove the pot from the heat and keep covered for 9 minutes. Fill a large bowl with ice water for an ice bath. Drain the eggs and return them to the stockpot. Shake the pot gently but firmly to crack the shells, then transfer the eggs to the ice bath. Let cool for at least 5 minutes before peeling. 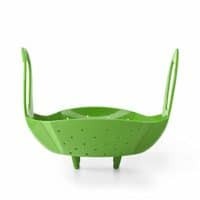 Pour 1 cup water into the pot and place a steamer basket or egg rack inside. Close the lid and make sure the pressure valve is set to sealing. Cook on high pressure for 6 minutes, then let the pressure release naturally for 7 minutes. Remove the eggs from the Instant Pot and place in the ice water. Cut each egg in half and gently pop the fresh yellow yolk into a bowl. To help my eggs stand up on the plate, I also slice a small piece off the bottom of each egg half to create a flat surface. With a fork or silicone spatula, stir the yolks, mayonnaise, mustard, hot sauce, salt, and pepper together until thoroughly combined. 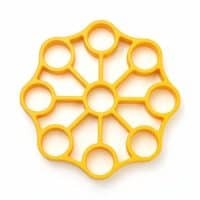 Make sure to press out as many clumps of egg yolks as possible. Stir in any optional add-ins as noted above. If you're feeling fancy, you can spoon the filling into a Ziploc bag and cut a corner off to make an impromptu piping bag (or use a real piping bag and tip), or just spoon a mound of filling into each egg white.